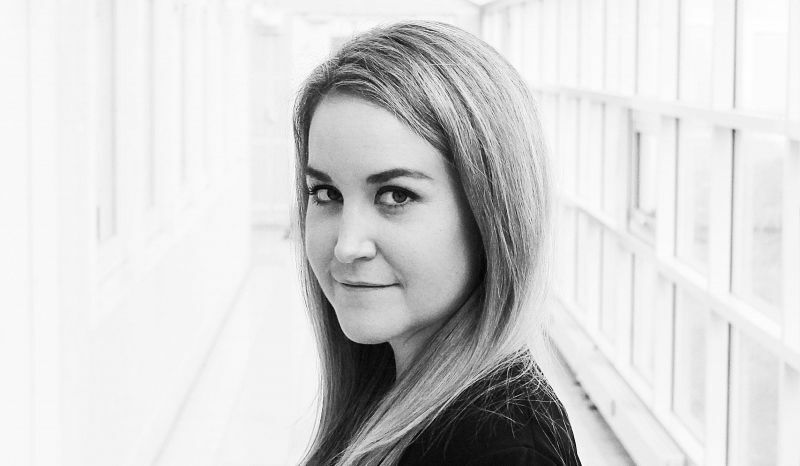 Rebecca Rudolph is VP of Global Sales for YXLON Copenhagen and COMET Industrial X-ray from 1st of January 2019. Rebecca joined COMET as Sales & Business Development Manager for portable X-ray systems in North America in 2014 and then was promoted as VP Marketing & Sales for the American market in 2017. Rebecca's expertise lies in understanding and working with a variety of NDT modalities for materials inspection and characterization, including mini- and microfocus X-ray imaging, portable X-ray sources, detectors, and X-ray computed tomography. She has a diverse background in a number of microscopy and spectrography techniques and holds a B.A. in Geology from Oberlin College.